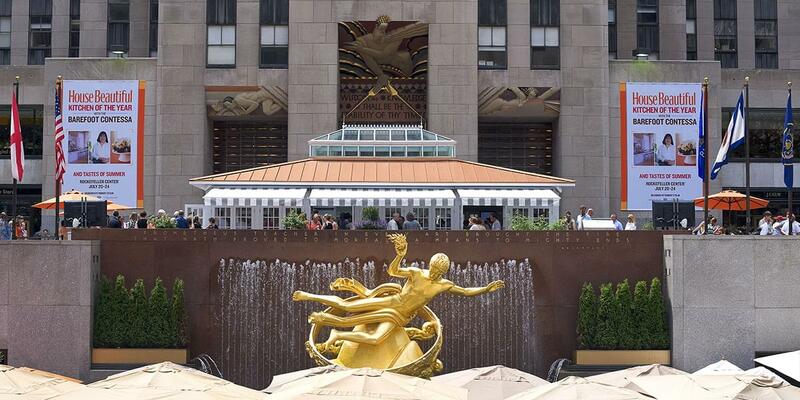 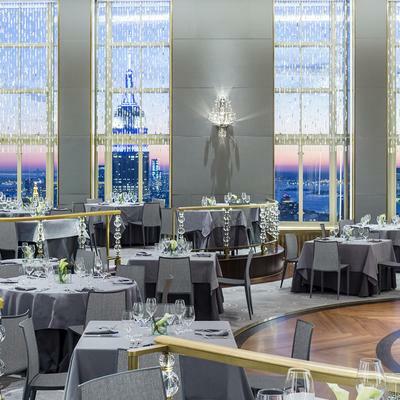 Rockefeller Center is New York City’s greatest public venue, a place where timeless architecture and art come together. 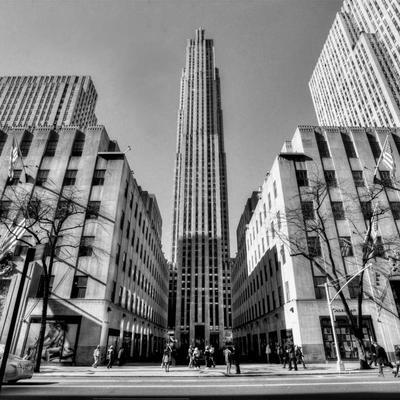 We are proud to present internationally acclaimed works of art to the thousands of people who visit and work here every day. 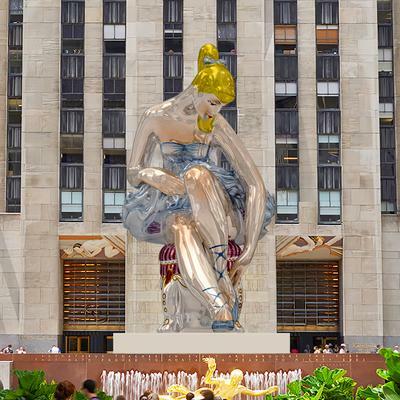 Seated Ballerina by Jeff Koons, a large-scale public art installation was display at Rockefeller Center from May 12 - July 17, 2017. 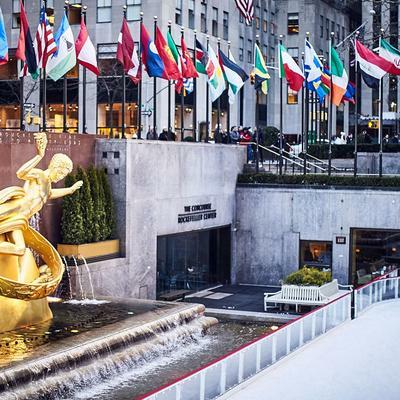 The inflatable nylon sculpture, presented by Art Production Fund and Kiehl’s Since 1851, and hosted by Tishman Speyer, stands 45 feet high and depicts a seated ballerina from the artist’s iconic Antiquity series. 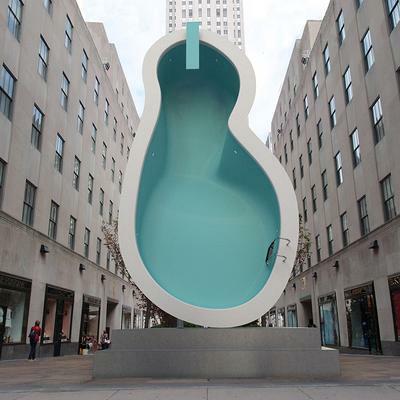 In the summer of 2016, artist duo Elmgreen & Dragset transformed the Fifth Avenue entrance to the Channel Gardens at Rockefeller Center with a large-scale new work. 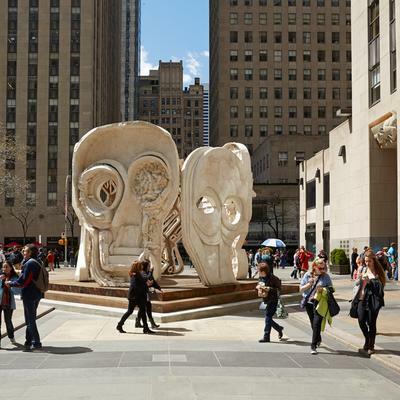 Thomas Houseago’s new commission Masks (Pentagon) was on view on the plaza April 28 – June 24, 2015. 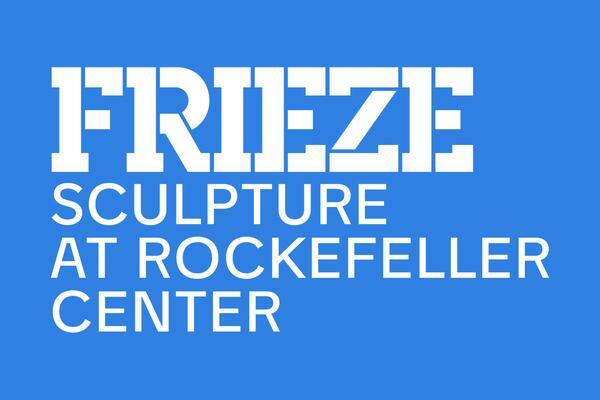 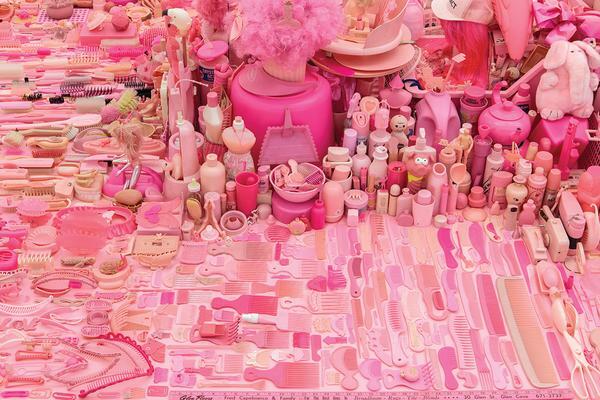 The exhibit, organized by Public Art Fund and Tishman Speyer, was free and open to the public.